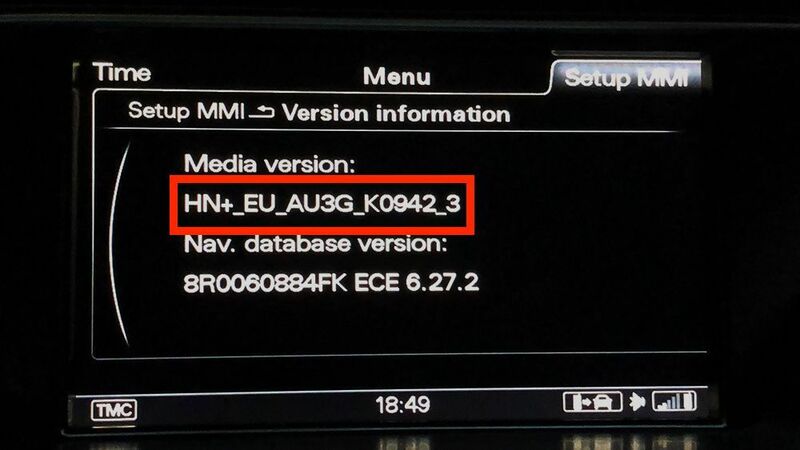 Here you can check if your MMI unit needs firmware or maps upgrade. Firmware version is in red border, please type exactly what it saying. 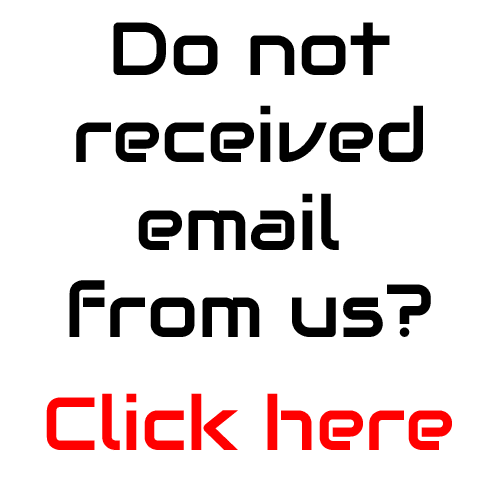 Please do not use space key as underscore _ system will do not recognise your current mmi version. just type like it is on your MMI screen for example: HN+_EU_AU3G_K0942_3. We will also tell you what’s current available maps for your MMI.